I am a fan of the Muse. 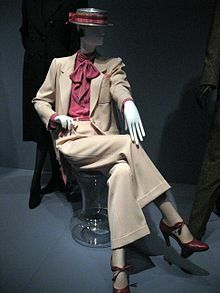 When I lived in Paris, YSL had one major muse, who just recently died. It was the end of an era. She was not only the “voice” of the brand, they had spent many years as dear friends, and she served as his inspiration for his ideal woman, with whom he dressed for all occasions. She was also unique, interesting, arresting in looks and intelligence. For a young girl staring at a face dressed in these extraordinary clothes, it was not so much about beauty, it was about a story. Her story, and how she connected to the work of Yves. In case you don’t know whom I speak of, her name, was Lou Lou de La Falaise. Also, Catherine Deneuve was also a muse for him and she is pictured in many advertisements from the 1970s and 1980s. If indeed, a Muse has gone by the wayside, why has this practice, and indeed, tradition, become almost ancient fashion history? We contend that the concept of a Muse is really, a brand story. She had the influence, the power and the history or story with the designer that made for news, products, designs, ideas, and well, she influenced a designer in a way that no other force in fashion has since. Today, with the impressions of many faces in fashion, the idea of a muse has become a lost art. Now, we’re treated to a number of faces who are there to remind us of the essence of a brand. But, really, the audience can identify with a person, once in a while, perhaps for specific campaigns, but a Muse who remains the signature face or feature of the Design house, is really the most powerful. Times change, but a great story is as we always say, more powerful than something made up, to tempt us to purchase. With new media becoming a powerful element in luxury marketing campaigns, it makes sense to reach out for “real” people who can embody a brand. The only designer currently working with a MUSE, is the house of BALENCIAGA. They recently announced the new fragrance and brought his muse, to the campaign. He freely admits that she is his inspiration and embodiment of his brand. 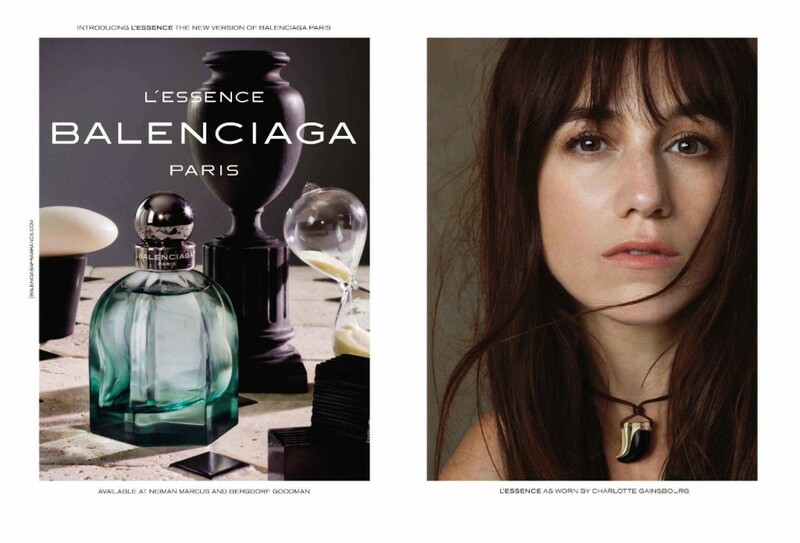 She has been in his life, Nicolas Ghesquiere’s, for many years now and therefore works in this manner, and can serve as the “new” modern version of this traditional practice. The Muse is the last sort of Perfect Customer that a Brand needs to create a true and authentic story.